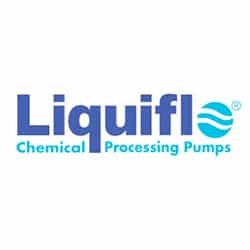 Since 1972, Liquiflo has manufactured high-quality Gear Pumps and Centrifugal Pumps, specifically designed to meet the demanding needs of the chemical industry. 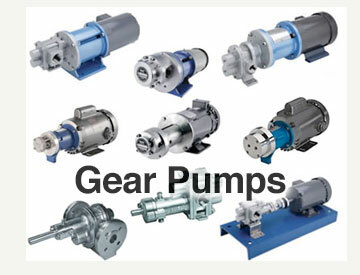 Liquiflo pumps are made from high-alloy materials such as 316 Stainless Steel, Alloy-C, Alloy-20 and Titanium. 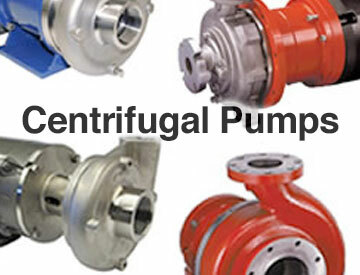 By offering a large selection of corrosion-resistant internal materials and multiple sealing options – such as mechanical seals and magnetic-drives – Liquiflo pumps are capable of pumping a wide range of chemicals – including acids, caustics, solvents and polymers – over a wide range of conditions. 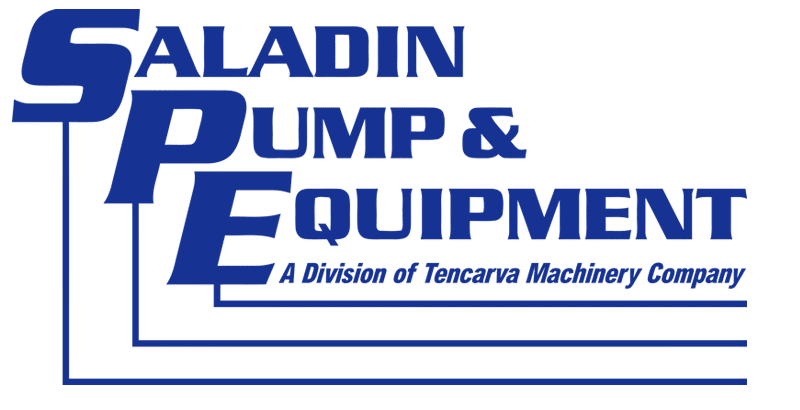 Liquiflo products are only available in Texas and Louisiana.